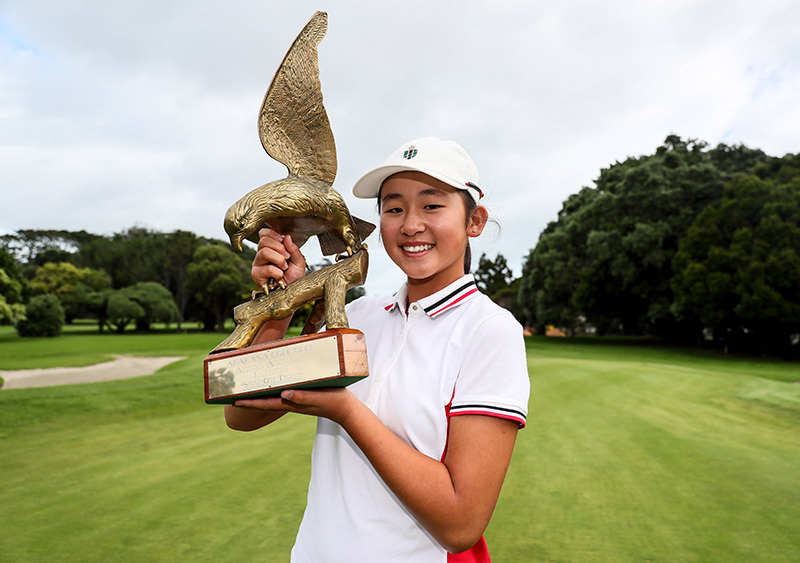 Fourteen-year-old Vivian Lu of Batten House won the New Zealand Women’s Championship held recently in Taupo. The competition was played over four days at the Wairakei Golf Course. The first day was the qualifying round to pick the top 32 amateur women golfers in New Zealand. The last three days were played in a match play knock out format. The final was played on Sunday over 32 holes. Vivian played excellent golf over the three days to become the new winner.